Need Urgent Care in Oak Brook? Don't go to the ER. This will require a long wait and result in an expensive bill. To top it all off, the emergency room will usually refer such eye emergencies to an optometrist anyway. Avoid wasting your time and money and see your local eye doctor first! At Oak Brook Optical Eyecare in Oakbrook, IL, we can quickly and effectively handle a wide range of eye emergencies. Our office will endeavour to get you seen as fast as possible, even after hours. Our eye care practice uses the latest in digital retinal scanning to probe the anterior and posterior surfaces (front and back) of your eye in order to quickly assess the situation and provide rapid treatment. 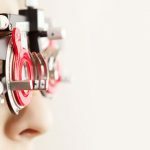 Whether you are an existing patient or have never heard of us before, we will strive to provide the best possible urgent eye care to anyone who comes in. Whether you live in the Oak Brook area or are just passing through, we encourage you to give us a call if you have any concern about a sudden eye condition or injury. Our warm and professional eye care team will bend over backwards to make sure that you are seen as quickly as possible and knowledgeable staff will make sure to fit you in quickly, even after hours. 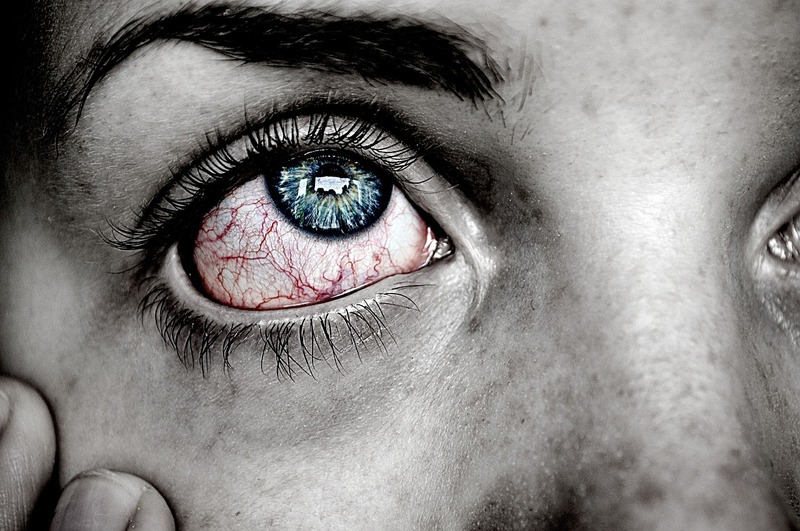 If you have pink, red or sore eyes and suspect an infection, we’re qualified to diagnose and treat it. There’s no need to rush to your primary physician, consult with us for medical assistance.